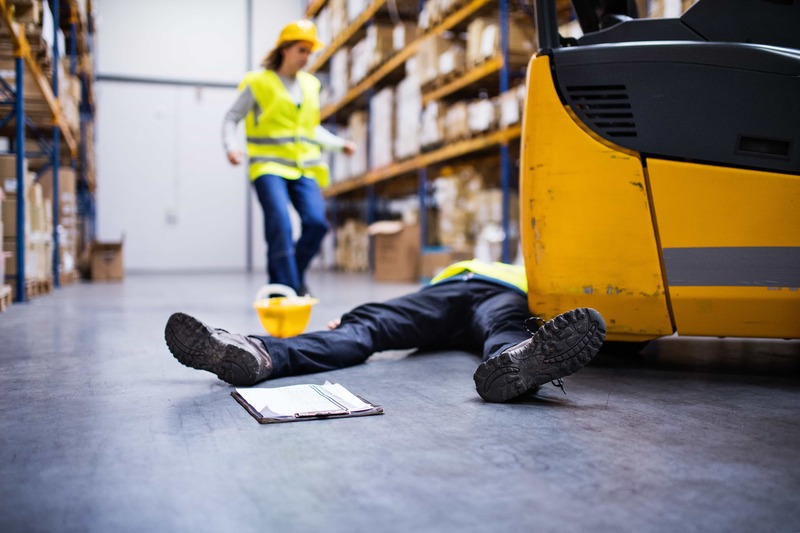 Hal Murnane has years of experience dealing with injured workers. 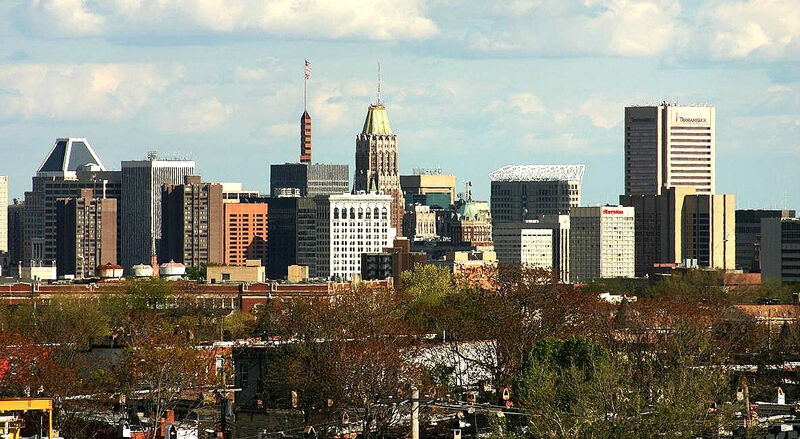 Mr. Murnane and his associates often travel throughout the state. 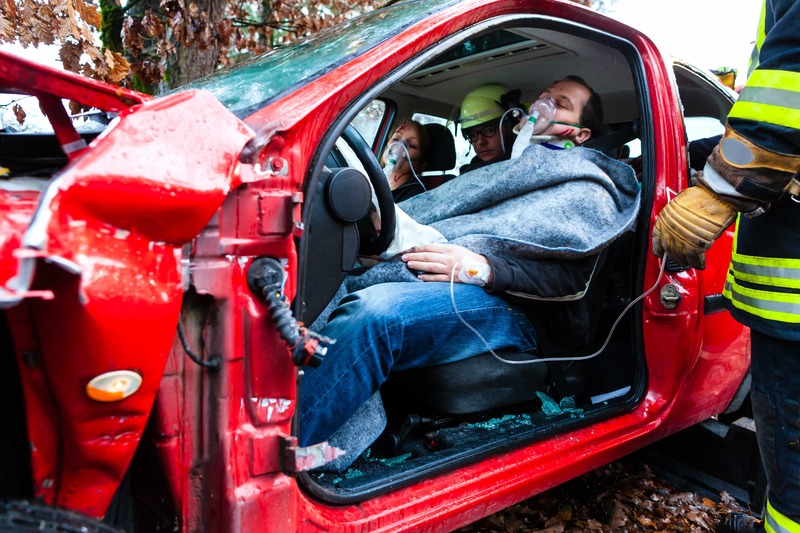 Personal injury encompasses injuries resulting from auto accidents, medical malpractice, premises liability or by defective products, to name a few. Driving is not a right, but a privilege. 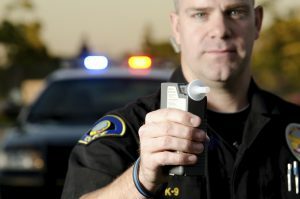 If you have received a ticket for DUI, DWI, DWS, or other minor traffic violation such as speeding, you could lose your license. 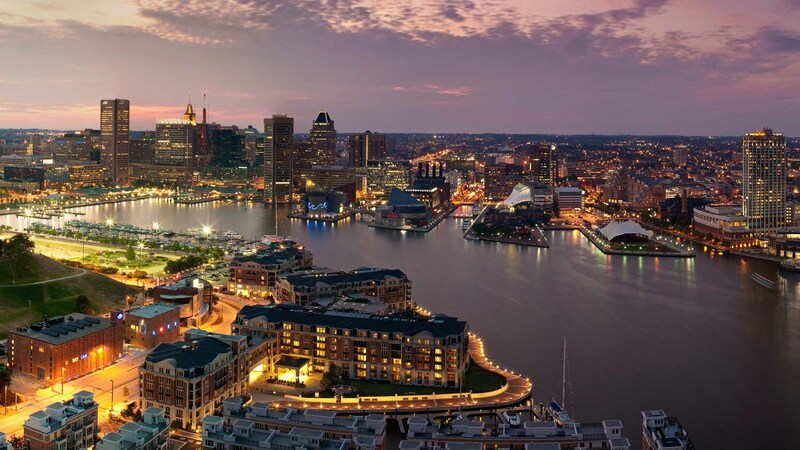 Maryland does not take these issues lightly, and neither should you. Being accused of a crime is a serious matter. The consequences of losing the subsequent legal battle could mean your freedom, or worse. The American justice system requires the state to carry the burden of proof, and says that you are innocent until proven guilty. Hal Murnane and Peter O'Neill have over 30 years of experience in a wide variety of legal areas. Whether you have been arrested or involved in a personal injury matter, you can trust that our Attorneys will keep you protected. 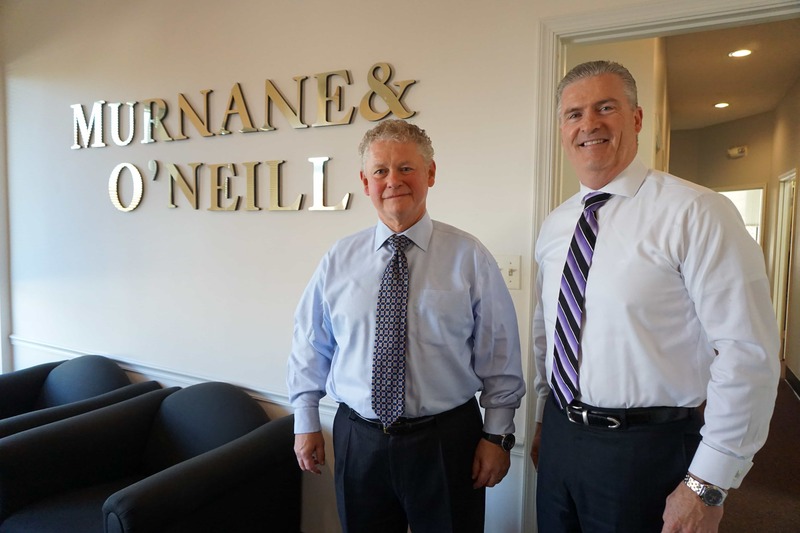 Murnane & O'Neill is a well established and respected Criminal Defense and Personal Injury/Workers' Compensation law firm with our offices located in Glen Burnie Maryland where we have conducted our practice for over 30 years. If you have any questions about a potential case, get started by submitting a Case Evaluation to the Attorneys at Murnane & O'Neill. Above all, we value client feedback. Please tell us about your experience, and let us know if we can improve our services in any way, or if there is anything more we can do to assist you.